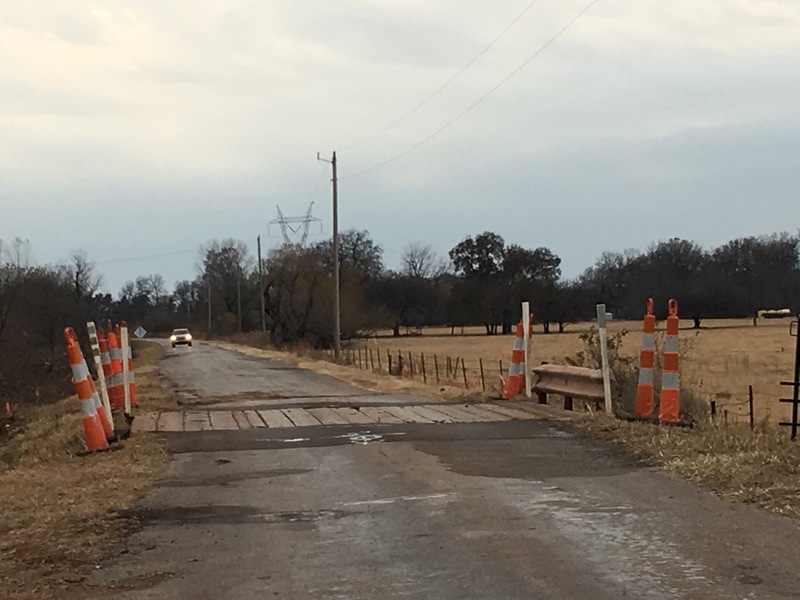 We will be closing Diagonal Road between Harrah road and Dobbs road to replace the narrow wood plank bridge. The detour will be Harrah road between Diagonal and Covell and Covell – Harrah to Dobbs. This project will take 45 plus days depending on weather. This closure will begin tomorrow 11/14/17. Please advise all responders of this closure and detour.